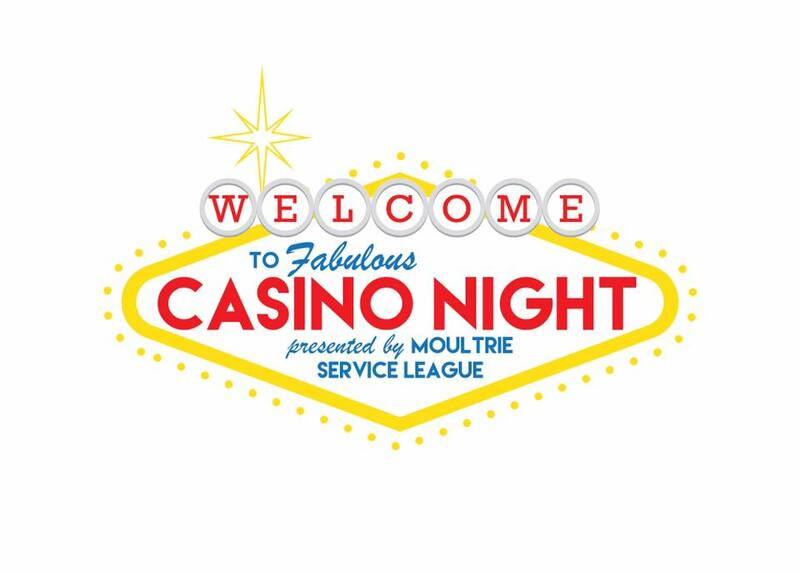 The Moultrie Service League is excited to present our 2nd Annual Casino Night! All proceeds will benefit our Colquitt County Arts Center. Heavy hor d’oeuvres will be served with a cash bar. Cocktail attire recommended.